This offer is still available if you missed this post! 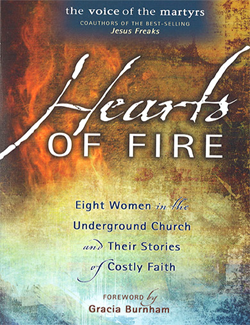 Get a FREE Hard Copy of “Hearts of Fire” Book! Offer limited to one complimentary copy per household please. This offer is available to U.S. residents only.